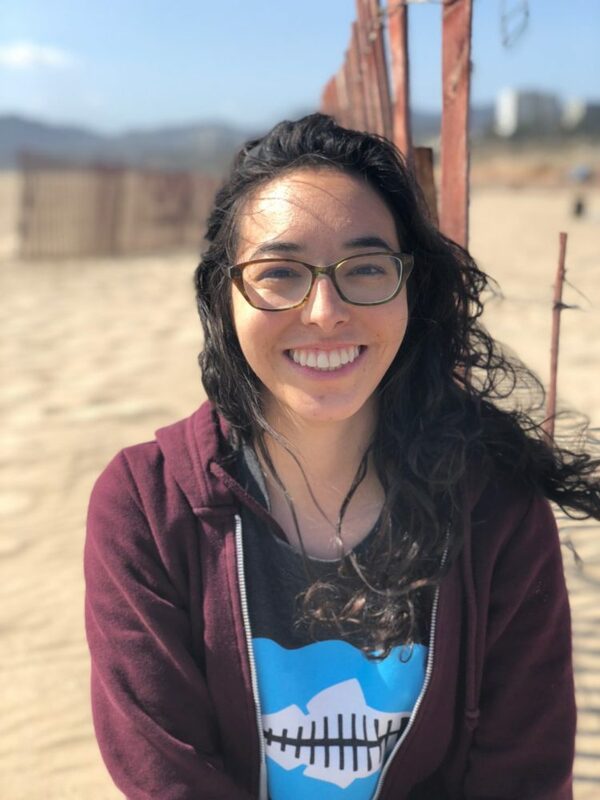 After graduating from Indiana University, Danielle further developed her passion for environmental justice and the ocean as a volunteer at the Santa Monica Pier Aquarium. Danielle helps execute beach and creek cleanups, educates the community on the health of our watersheds and oceans, and engages high school students through Club Heal the Bay. On the weekends you can catch her rock climbing, hiking, and surfing!